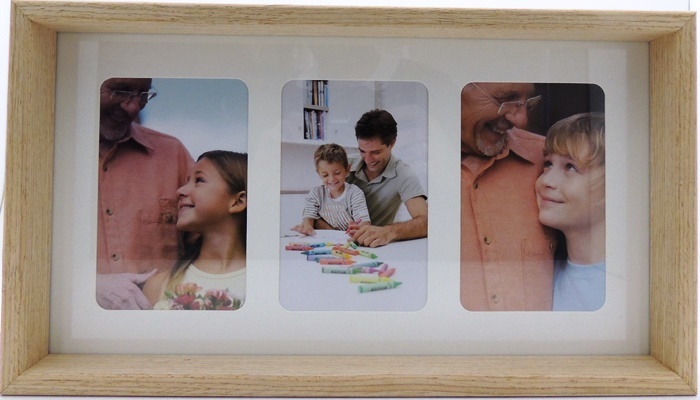 A picture paints a thousand words, and it is also a way to capture memories that could disappear in the blink of an eye. 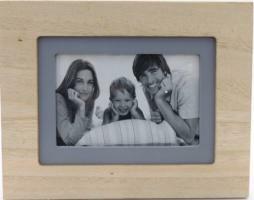 In our rapidly digitizing world, we may be tempted to just leave all of our captured memories on our phones or tablets. 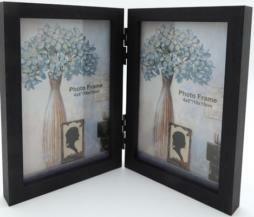 Why not rather showcase them in a stylish way for everyone to see? 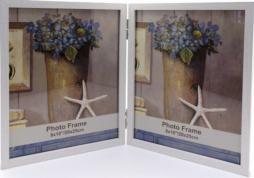 Our wholesale picture frames are exactly what your clients need to do just that. 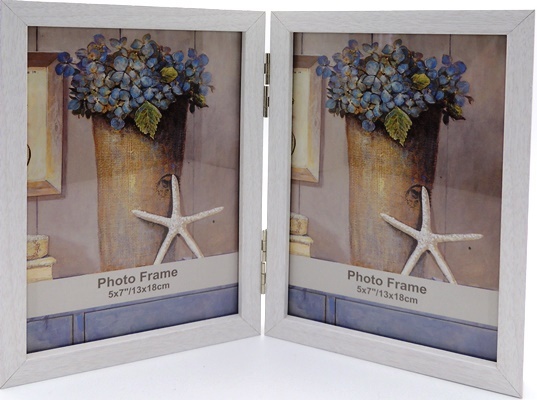 We have a range of beautiful frames, including rustic wooden ones and modern copper options. Our bulk photo frames also come in a variety of shapes and designs. 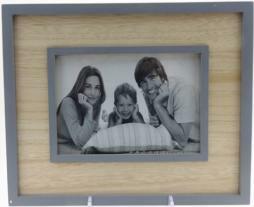 We have common square and rectangle shapes, as well as more unique options like house shapes. As photo frame wholesalers, we try to give our clients exactly what they want. 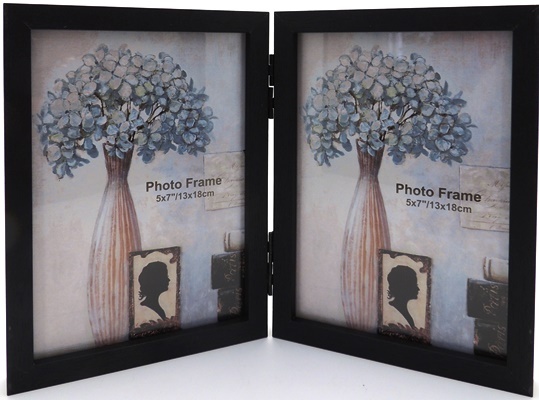 This includes offering frames with messages. Your customer will be able to get the perfect gift for their parents, grandparents and even their dog or cat! 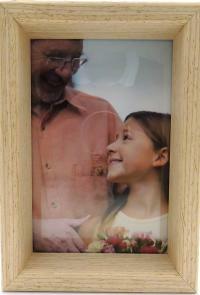 We also have frames for special occasions such as baptisms, christenings and holy communion events and anniversaries. In addition to frame shapes and messages, our photo frames also come in a range of different colours, sure to complement any room or space. 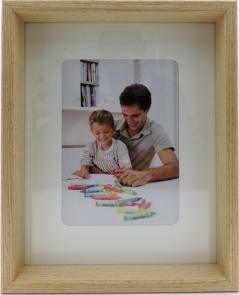 We also have multi-picture frames, great for displaying photos of families and friends. 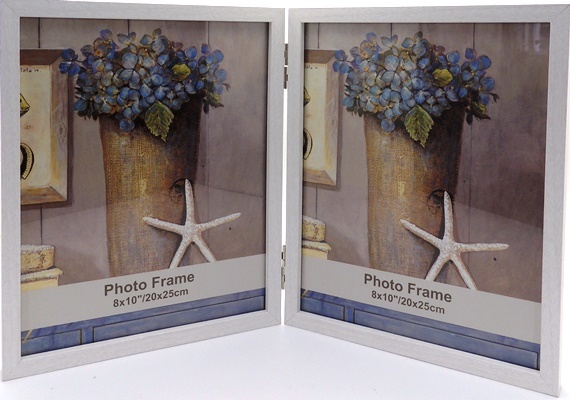 Our pewter frames add a great antique or retro touch to any space, with designs that are both beautiful and eye-catching. 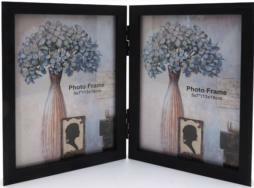 We also have shadow boxes to add something truly unique to your next photo. Even though we are wholesale photo frame suppliers, we also stock beautiful photo albums too! These are great for storing pictures of holidays or special events like weddings. 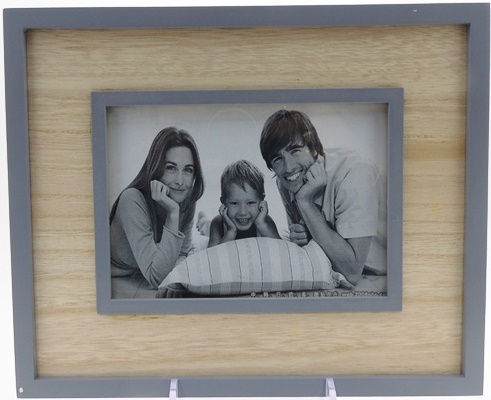 We’ve stock adorable photo clips, perfect for desks. Still not convinced? 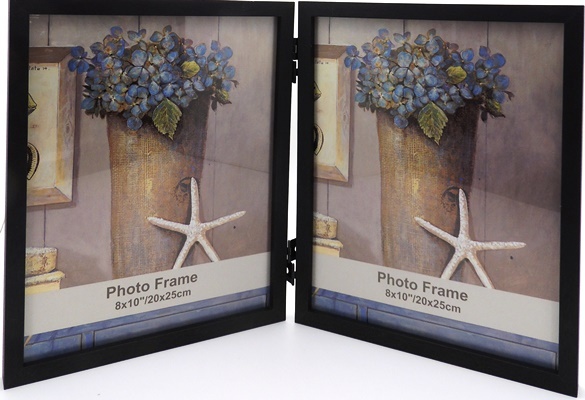 Take a look at our beautiful range of frames and accessories and see why we’re one of the leading suppliers of wholesale photo frames in Australia.